Marvel Studios and Sony Pictures on Wednesday dropped a new teaser trailer for Spider-Man: Far From Home, setting up fans for a European based adventure. The flick’s teaser sees Peter Parker on a school trip that’s abruptly commandeered by the likes of Nick Fury and nemesis Mysterio (Jake Gyllenhaal). While the teaser seems fairly straight forward, it’s got Twitter buzzing about where the movie fits within the MCU’s timeline since the events of Avengers: Infinity War. Tony Stark’s notable absence also has many fans worried too. But the concern isn’t holding everyone back from being excited though. I've watched the #SpiderManFarFromHome trailer more times than I can count. Don't send help, I'm in a happy place and I don't want to leave! Most Marvel superheros, including Spidey, are current vapourised at the Infinity Gauntlet-wearing hand of Thanos, so we will only know where the story fits after Avengers: End Game premiers in April. 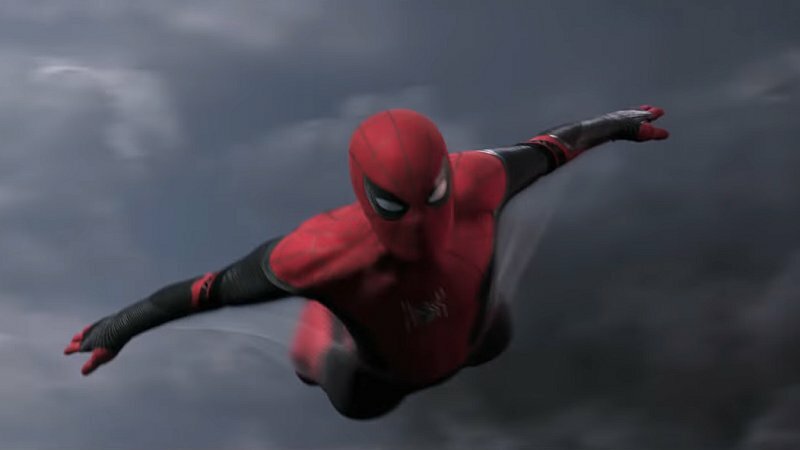 Spider-Man: Far From Home is set for release in July.